Payment options include cash upon arrival or Paypal in advance to ensure your attendance. For further information, please call 516.208.5480. Do you have a great voice? You can earn $100 to $500 or MORE per HOUR just by using your voice! 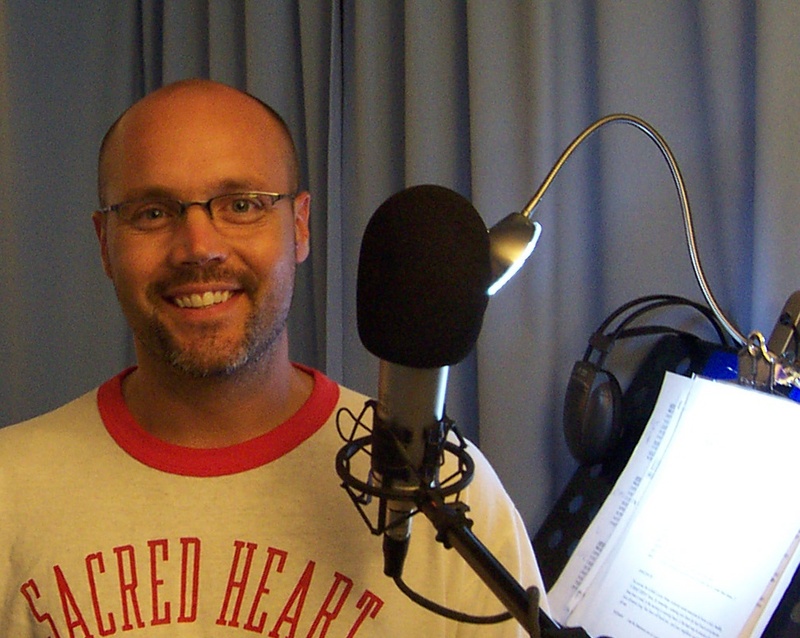 Jump-start your future as a voiceover artist! Why pay hundreds or even thousands of dollars to learn the same information that we can teach you for only $180?! 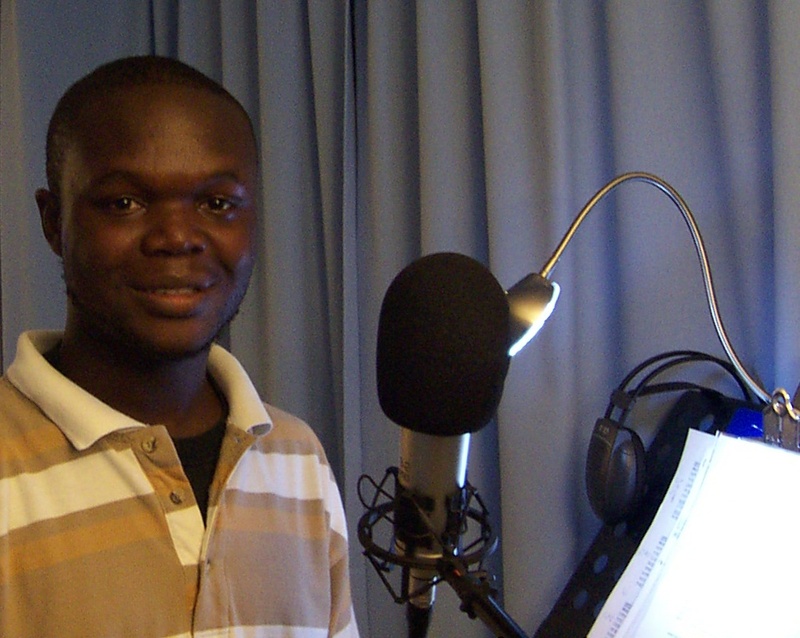 Here is the best introduction to life in front of the microphone! 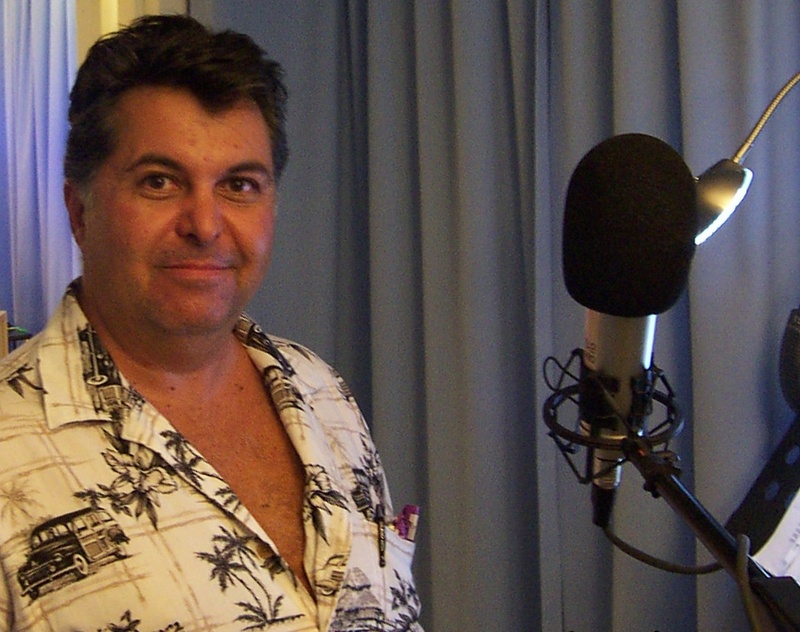 You'll receive a thorough understanding of the voiceover field, get answers to all of your questions and feel what it's like to record a real commercial in an actual voiceover studio! 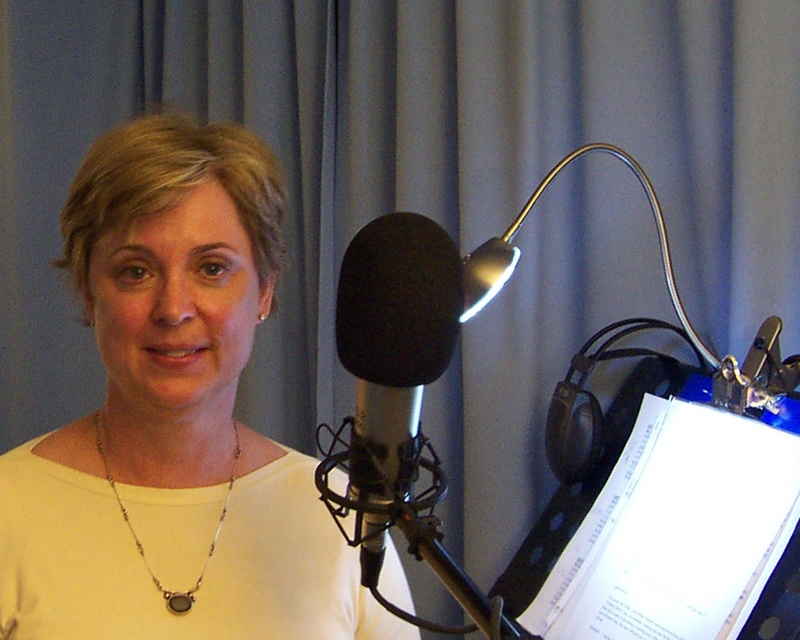 Learn how to use your voice while receiving personal coaching and guidance. 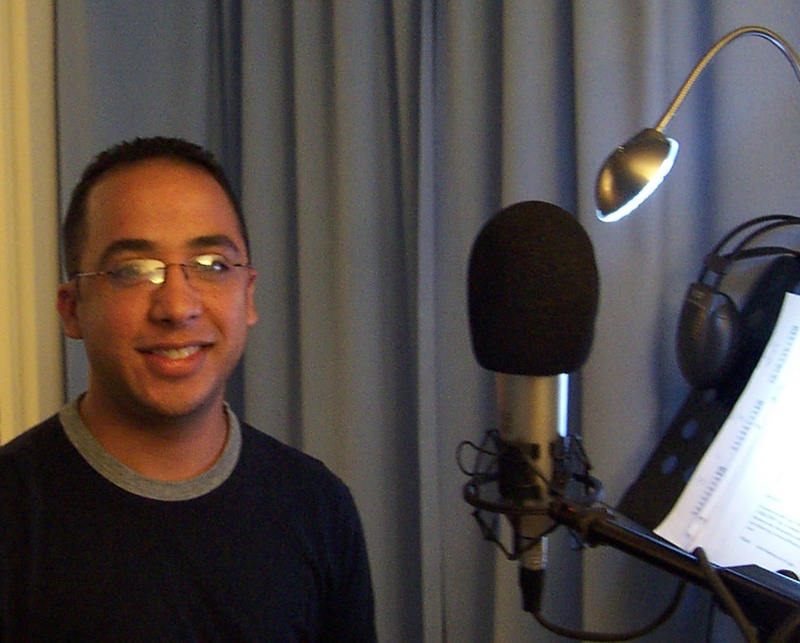 Discover the business side of voiceovers and understand the minimum requirements for long term success. "I thought it was terrific!" "I didn't have any expectations. A couple of times I felt a little intimidated...but by the end I felt like it was something that was accessible, something I could learn and that I could get great support here." "A tremendous insight into the business"
"I thought the classes were especially well taught and, more importantly, I thought the way Chuck and Mike both handled questions, as well as inviting the guests each day, gave a tremendous insight into the business as a whole." "A lot of fun...really impressed...swarms of information"
"it was a lot of fun. A lot of fun for me translates into being really impressed by the profeissionalism of everyone who was here. Mike, and Chuck, as well as the guests. Swarms of information considering the short amount of time really, two days, gave us such a wide look at the entire business. You presented it really well. Not just, 'sure you want to talk on microphone, come on, we got a mic, start talkin'. There was so much more to it. This is a business. Very informative and really caring people which makes it fun." "It was just a wonderful experience. I enjoyed every minute of it!" "I enjoyed coming to class . I got something every day, new information. It filled me up. It gave me more insight and more information." "I definitely would recommend it!" "It was a great course. I definitely would recommend it. It was much better than I expected it to be. Great introduction to the industry and a very comfortable environment." 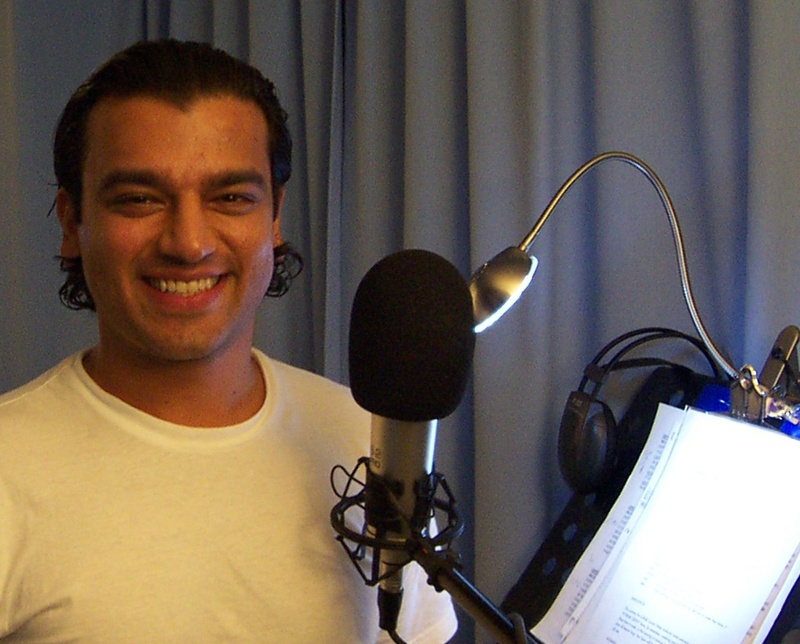 "Vast knowledge in the industry..."
"I think that the workshop overall was very well covered and it gave me a broader idea of what the voiceover industry and what being a voiceover artist is all about. Not one question was unanswered or unclear..."